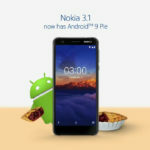 More Nokia phones have started receiving the August 2018 Android security update. 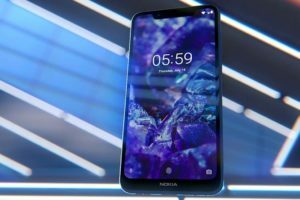 The new devices joining the list include the Nokia 6.1, Nokia 7 Plus, Nokia 8 and Nokia 8 Sirocco. 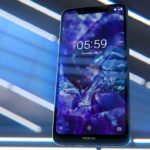 The update is already released for Nokia 5 & Nokia 6 and Nokia X6 in China. 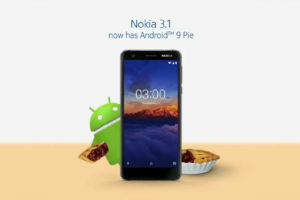 Continuing with the same trend and given the fact that Nokia phones run on Android One, the security release does not contain any UI changes. So, the updates are small, ranging between 90 to 150 MB. 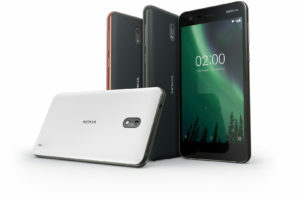 That said, there are always chances of some undocumented under-the-hood enhancements to make the phones more stable. 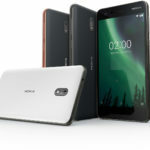 Nokia Mobile has delivered the August update to most of the devices. 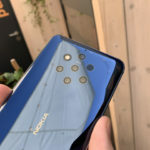 My Nokia 7 (China) has still not received the update. 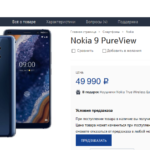 The Nokia 6.1 Plus (Gobla X6) is also awaiting the release. 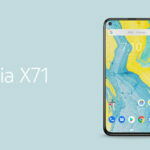 Not to mention the more affordable devices i.e. 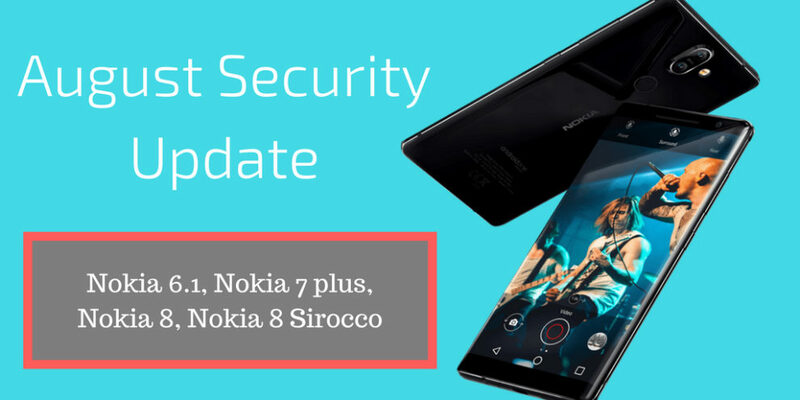 Nokia 1, 2 and 3 are also waiting for latest security patches.